ERROR! Will This JAMB Sentence Make It’s Own Cutoff Mark? 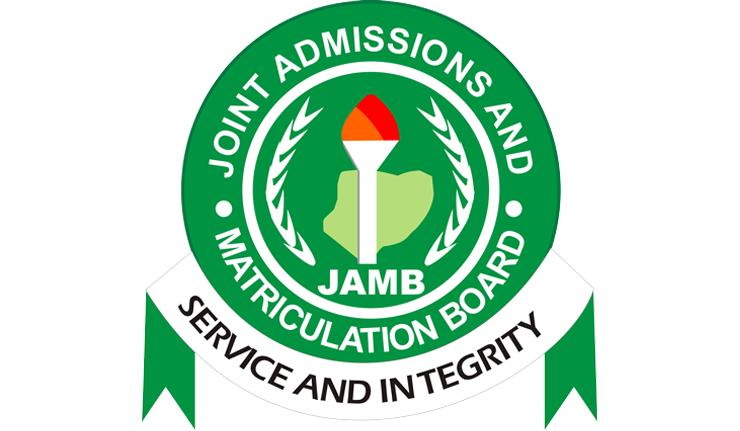 The Joint Admission and Matriculation Board (JAMB) took to Twitter on Friday to explain the new cutoff mark for admission into Nigerian tertiary institutions, but not without errors. JAMB reduced the cutoff mark from 180 to 120, saying the aim was not to lower academic standard but to give room for flexibility. Shedding more light to the new development, JAMB took to Twitter to explain. But in one of the tweets, it left the public wondering if such a sentence can actually meet the cutoff mark. However, the body noticed the error and later corrected it. The 120 cut off mark doesn't mean an automatic ticket for admission.